The following text, describing Wheaton College founder, Jonathan Blanchard, and his son, Charles, is excerpted from the prologue to Through Winding Ways (1939) by Zenobia Bird (Laura LeFevre). This is one of at least three novels, including The Tower, The Mask and the Grave (2000) by Betty Smartt Carter and The Silver Trumpet (1930) by John Wesley Inglis, featuring Wheaton College as its setting. A man stood looking at a lone college building, small, plain, but sturdily built — his citadel, and then he turned and gazed long and far into the distant future. The wide prairie, flat and treeless, stretched out before him. That huddle of houses was the nearby village, while here and there an occasional farmhouse with young orchard and freshly planted shade trees gladdened the view and broke the monotony of the miles. He was not given to dreaming, this pioneer from rock-ribbed Vermont, but a mighty vision gripped his soul. He was a born educator and an evangelist. The low hill upon which he stood was consecrated ground, dedicated in prayer to the cause of Christian education. Others had chosen the spot and launched the venture, but God had called him to captain the enterprise and lead on to vaster endeavor. As he looked with kindling eyes down the vista of the years, in vision he saw them, a troop of young men and women trained in the college that was to be, and going out as laborers in the Master’s vineyard to win souls for Christ and His Kingdom. This man for long years labored indefatigably to build a great college that would honor and glorify the Savior of the world (by rhonda). With painstaking care he laid the foundation solidly on the Rock, Christ Jesus himself the chief cornerstone. Into the spiritual structure, as real to the builder as the college walls of cut stone, there was built with purpose sure the sincere teaching of the Word of God. One need not be well-versed in the intricate details of rules of etiquette to know some basic truths about the unspoken rules of “polite” conversation. There are two topics that a polite guest never broaches at a dinner party: politics and religion. 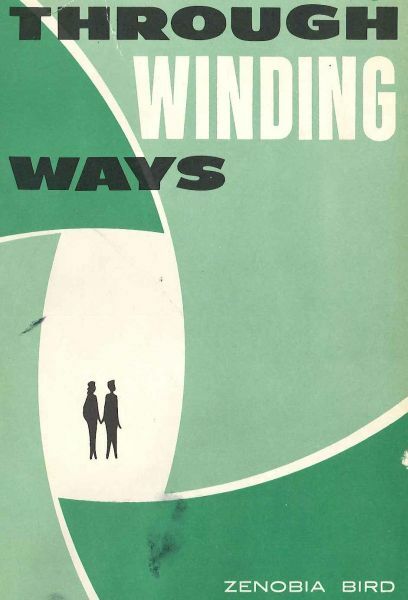 Why might etiquette books warn people to steer clear of these subjects? Why are discussions of religion and politics so often taboo? It seems to me that the answer is quite straightforward: many individuals have very strong, deeply held beliefs about both. Conversations about religion and politics tap into core values and beliefs, so these discussions can easily become deeply personal and polarizing. Consequently, far too few people engage in open and honest communication that crosses religious and ideological lines. As a scholar of American politics who teaches at Wheaton, I constantly examine the intersection of religious and political worldviews. Although tackling these subjects is not always comfortable and easy, such conversations are not only valuable—they are essential. To understand American politics today, one needs to understand the ways in which religious values and beliefs inform political behavior. To enter political debates about candidates and public policy, one needs working knowledge of the structure and limitations of American government. I often hear people voice frustration with public discourse about Christianity and politics. From mainstream media portrayals that often fail to “get” religion, to the caricatures of Christians as single-minded ideologues, popular notions of faith and politics are often oversimplified and flawed. Compounding this problem, some churches preach ideology and single-issue politics instead of training parishioners to think biblically and theologically about politics and public policy. American Christians have very few resources to help them develop a thoughtful and informed approach to political issues and elections. During my sabbatical next year, I will be writing a book tentatively titled Before Left and Right: what Every Christian Needs to Know about American Politics. Instead of repeating dogmatic arguments from the political left or right, this project will describe key elements of the American political system and help Christians apply their faith to their voting and civic participation. Drawing upon themes from 1 Corinthians 12 and 13, I build a case for politics as a means of demonstrating love in action and building the body of Christ. This book will not claim to provide the only Christian interpretation of politics and political issues; instead, it begins with two central assumptions: first, that we all “see through a glass, darkly” and therefore should exercise humility when discussing politics; and second, that the diversity of the body of Christ makes room for Christians to disagree on many political matters. My hope is to educate and inform readers so that they will be equipped to serve Christ and His kingdom in the public square. 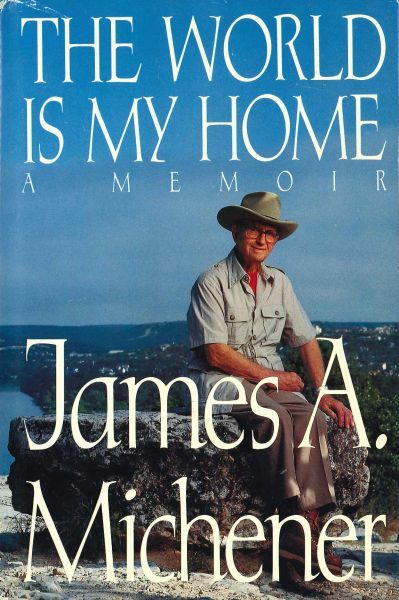 James A. Michener authored more than 40 books, mostly massive historical sagas set in a particular geographic location, such as Hawaii, Poland and Texas. He published his first novel, Tales of the South Pacific, at 40 and continued writing until his death at 90 in 1997. His literary career is noted for constant worldwide traveling and meticulous research, often incorporating history into his fictional narratives. In his memoir, The World is My Home (1992), he reflects on certain novelists he admires and supports, including, somewhat surprisingly, Frederick Buechner. The papers of Frederick Buechner (SC-05) are archives at Wheaton College (IL) Special Collections. The 1960s were years of dizzying upheaval for the United States. Its citizens wearied of the complex, seemingly endless war in Viet Nam. University students experimented with radical philosophies and mind-altering drugs. Racial tensions tightened in the inner city, often exploding. Popular music, particularly rock and roll, assumed an edgier attitude, reflecting the spirit of protest. As culture-shattering challenges shook the American psyche, the church did not remain unscathed. Amid the turmoil, David Mains, formerly assistant pastor at Moody Church in Chicago, with his wife, Karen, determined that the moment was right to implement a “creative” congregation on the edge of the ghetto, using all the gifts of its membership while aggressively reaching the socially disenfranchised and those disillusioned by local churches. Under Mains’ leadership, Circle Church began in 1967 with 28 people. Four years later Circle Church’s membership climbed to 500 congregants, comprising students, high-rise apartment dwellers and ghetto inhabitants. Mains tells the story in Full Circle (1971). As the years progressed, however, Circle Church began to slowly unravel. Mains picks up the story in a 2004 Christianity Today essay called “Presumption at Circle Church.” He writes, “Today I am embarrassed about some of the attitudes expressed in Full Circle. I still have the same principles, but my comments seem cocky and presumptuous. I saw Circle Church as the tip of a new wave that would sweep across evangelical churches. That didn’t happen. 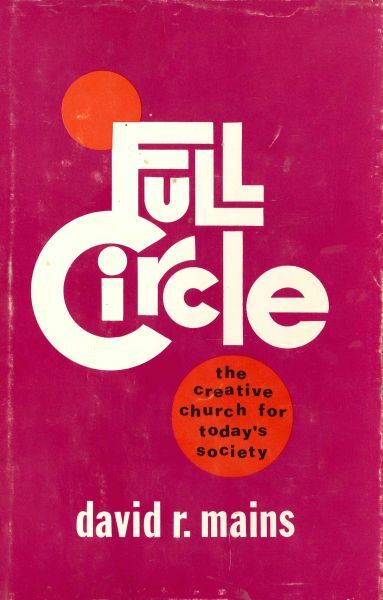 Circle Church still exists, but in a smaller form and with more specialized emphasis.” Mains cites several reasons for the failure of Circle Church, expounding on each point. 1) I often allowed myself to fixate on issues. 2) I was naive about social problems. 3) In encouraging others’ gifts, I minimized my leadership role. 4) I held onto the church too tightly. Though Mains expresses a measure of remorse, his experiment in the Chicago ghetto, using liturgy, art and lively worship, waved a banner of salvation and hope for many, while providing a template for later generations of churches employing similar principles. In 1977 Mains assumed the position of director for the Chapel of the Air, with Karen acting as co-host of the syndicated radio broadcast. Both have authored several books. Their papers (SC-118) are housed at Wheaton College Special Collections at Wheaton College (IL).